Spr. Joseph A. “Joe” Wells, formerly of the Royal Engineers, served in No.1 (later becoming No.101) Troop of No.6 Commando from 1940 (in Scarborough) until, at least, 6th September 1941  when he was noted as a Lance-Corporal. 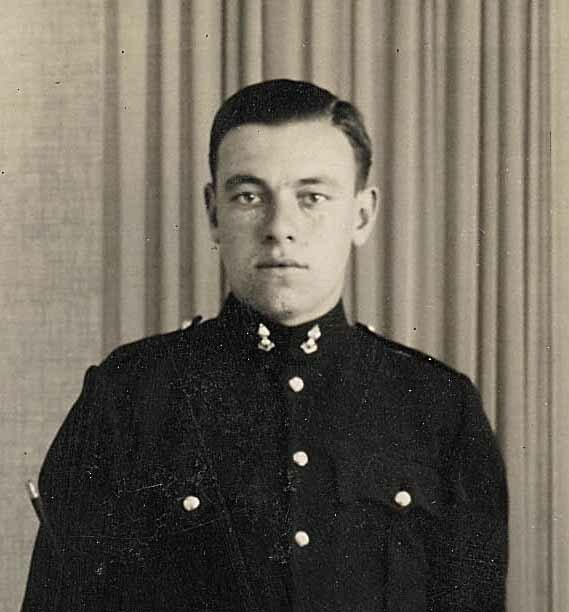 He was later promoted to Lance-Corporal and is known to have been one of the contingent of No.1 Troop of No.6 Commando that had been sent on the Operation: Claymore raid on the Lofoten Island (Norway) on 1st/ 4th March 1941. Pictures courtesy of Simon Wells.